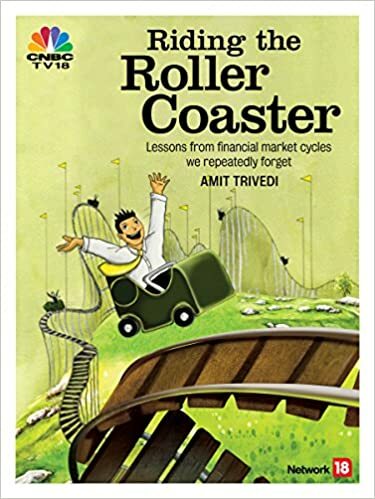 You can write realms & realms on the need for potential investors or existing investors to be cautious while investing but what i have observed since the last 25 years in the financial markets is: EXPERIENCE IS THE BEST TEACHER. Either the investor will learn from his mistakes or will sulk and stay away from markets forever. There is no middle path. People learning and implementing concepts picked up from reading blogs, books is a rarity. That may happen if the said person completely surrenders to you and says “Amit bhai, aap humare personal finance GURU hai, joh aap bolege, woh hum seekhenge aur kharenge” thus establishing GURU SHISHYA parampara as used to happen in the olden days. Of course, we as professionals should keep doing our KARMA without ever flinching from the end results.